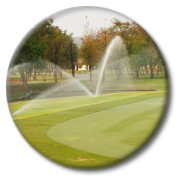 Convenience, Simplicity, Reliability. 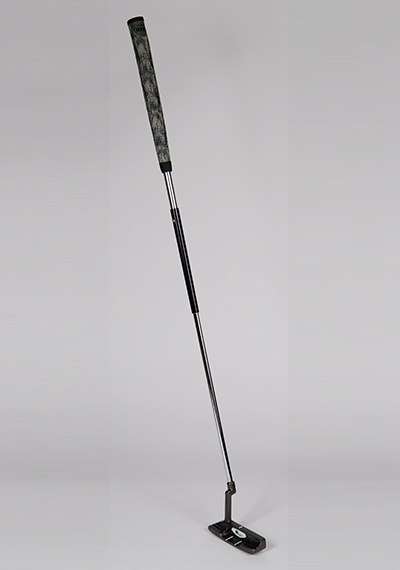 Designed For You. 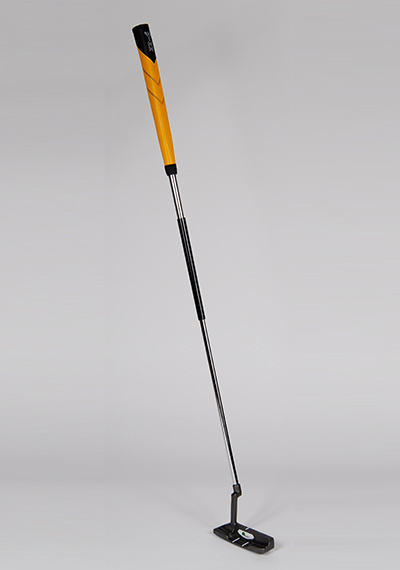 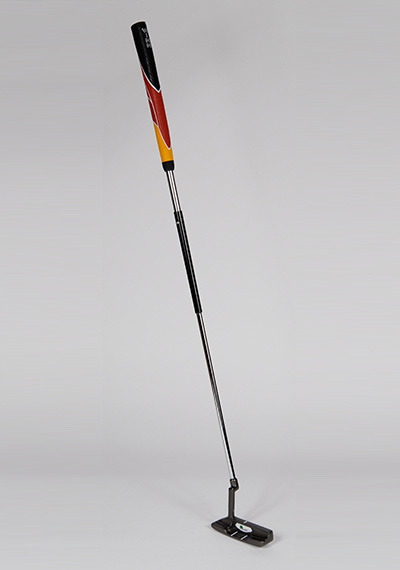 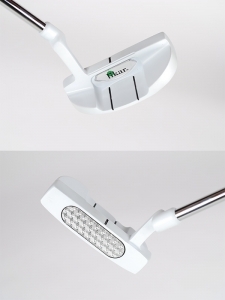 The Rikar Putter Coming Spring 2016! 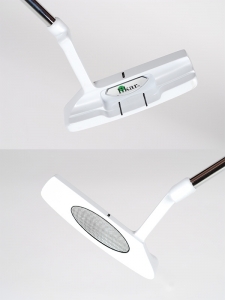 Pre-orders Accepted Now. 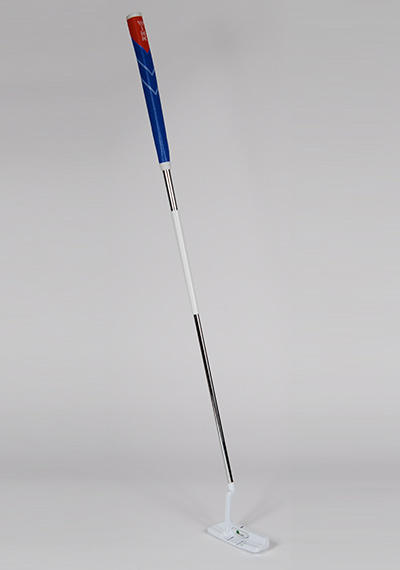 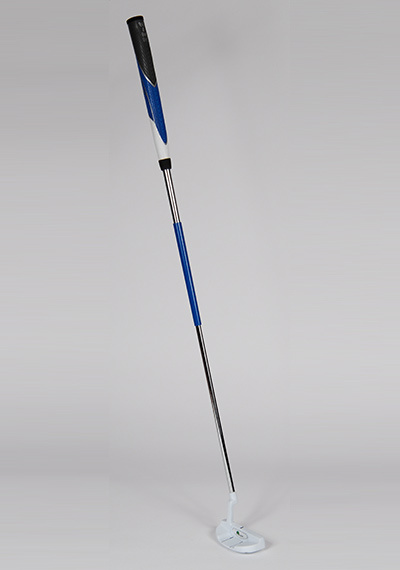 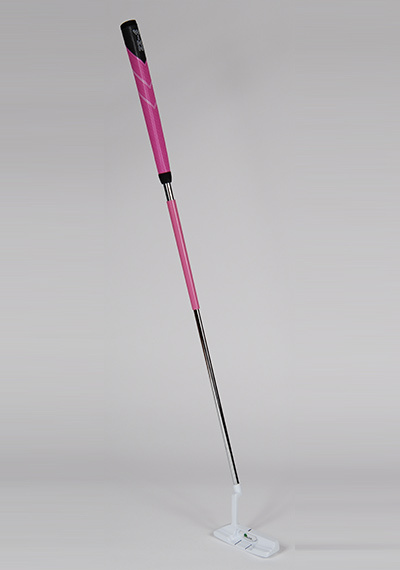 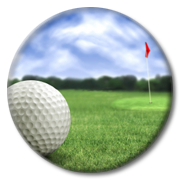 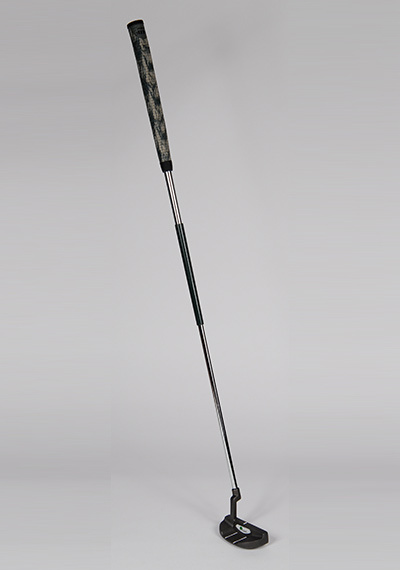 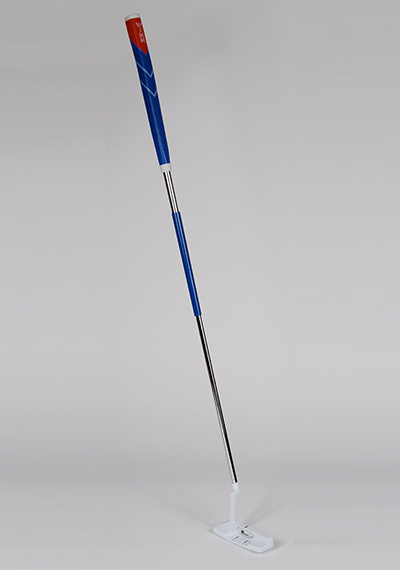 Start your Rikar Putter collection by purchasing one of our “base model” blue, black or pink colored putters. 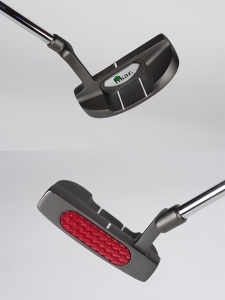 Let us know if you prefer to include an RK1 or RK2 putterhead. 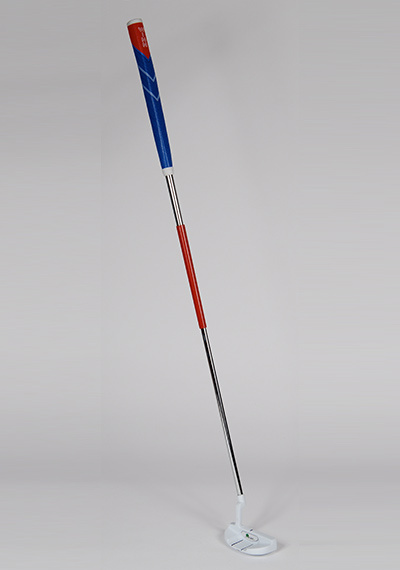 Add to your Rikar Putter collection by purchasing one of our custom putters created by YOU in coordinated grip and sleeve colors. 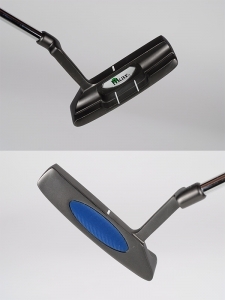 Complete your club with an RK1 or RK2 putterhead in black or white. 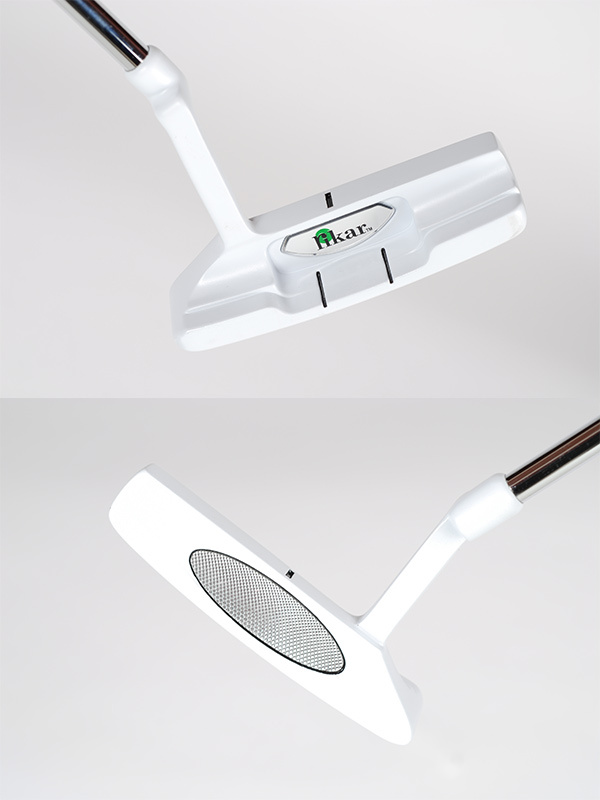 If you are interested in pre-ordering one of our Rikar Putters, don’t hesitate to call 814.935.2137 or email us at sales@rikardesigns.com. Please allow 6 to 8 weeks for delivery. 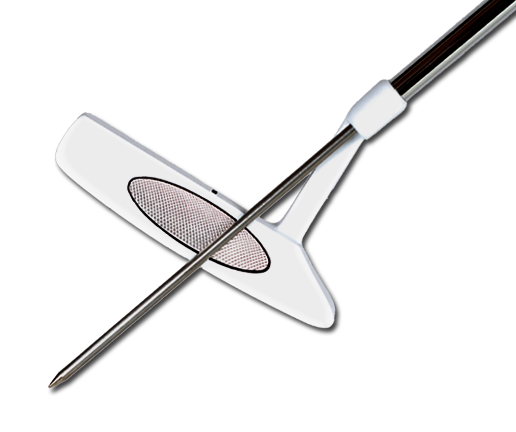 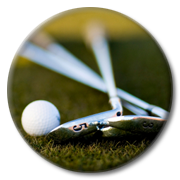 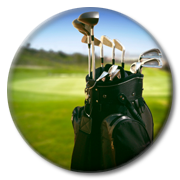 The quickest way to get the look and function of a Rikar Putter in your bag. 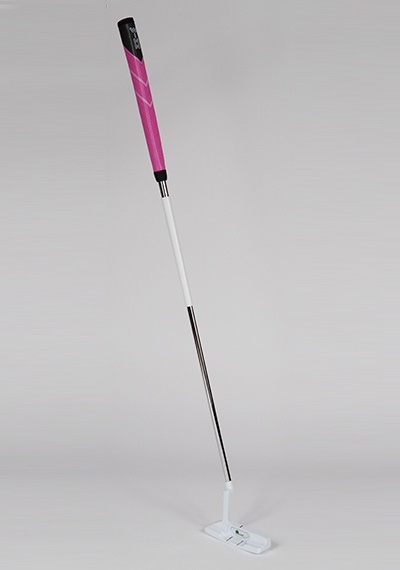 Choose from Blue, Black or Pink. Available with the RK1 blade or RK2 semi-mallet head. Suggested retail price of $129.99 plus shipping and handling. 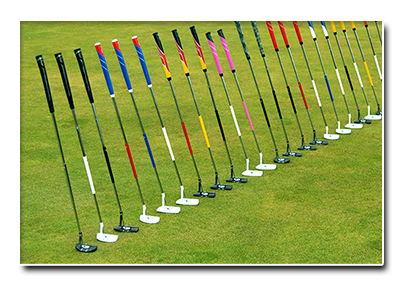 Hand select your favorite grip, sleeve color, and putter head. Choose from 9 Winn grips, 9 powder coated sleeve colors and the RK1 or RK2 head in black or white. Mix and match for your own unique putter from 324 possible color combinations. 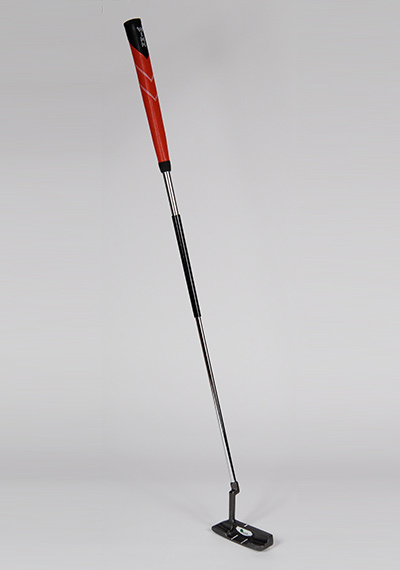 Suggested retail price of $149.99 plus shipping and handling. The RK1 is a traditional blade design with classic heel/toe weighting. 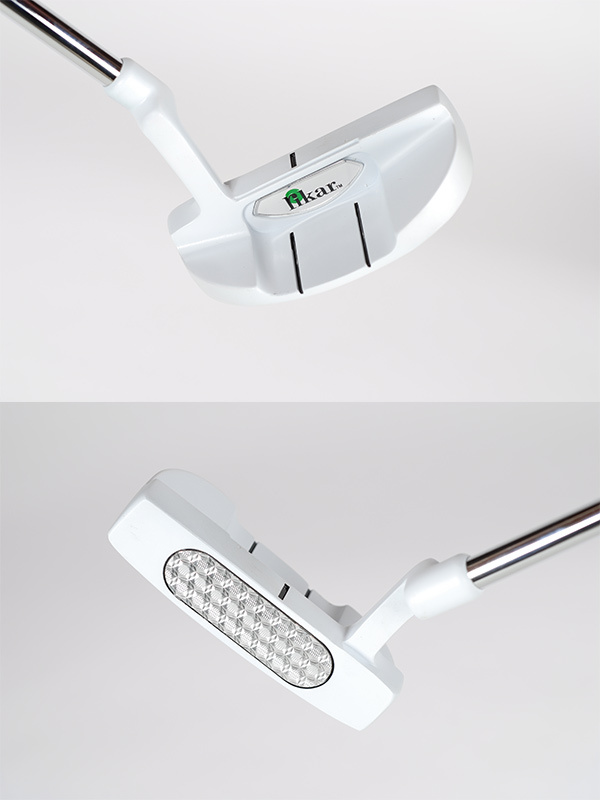 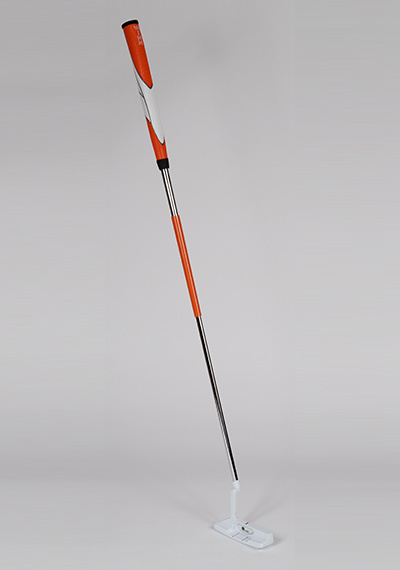 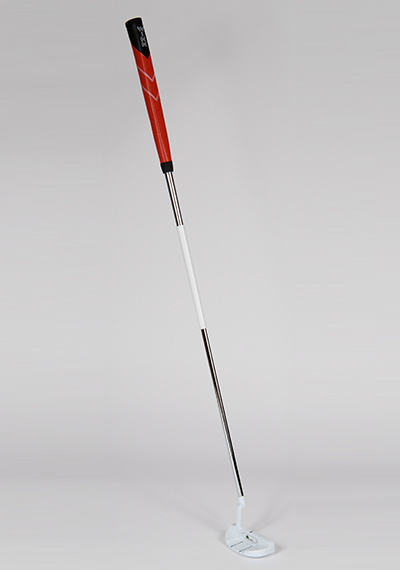 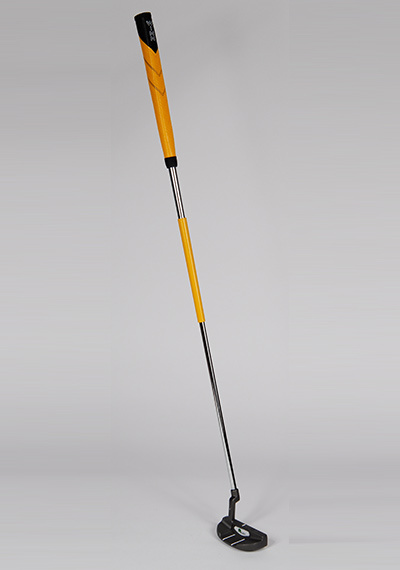 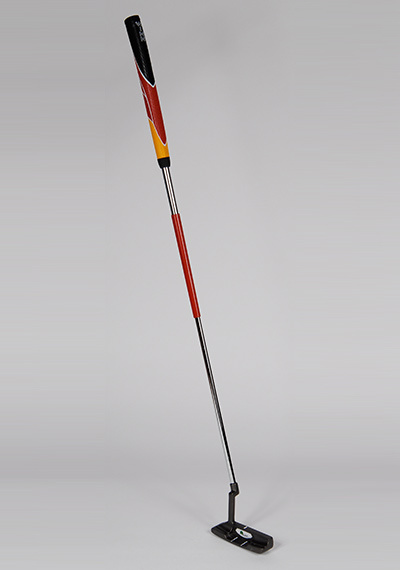 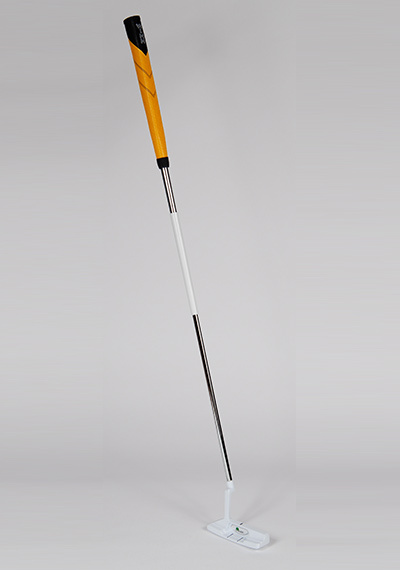 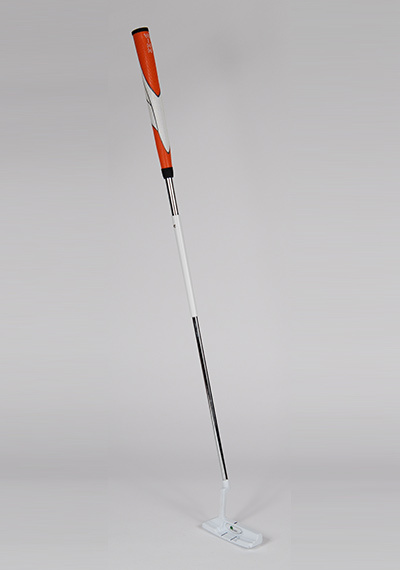 The RK2 features a semi-mallet design. Through extensive field and hands-on use, practice and investigation, there is no gravity-defying putter that will operate and function with as much convenience, simplicity, conviction and reliability as The Rikar Putter.